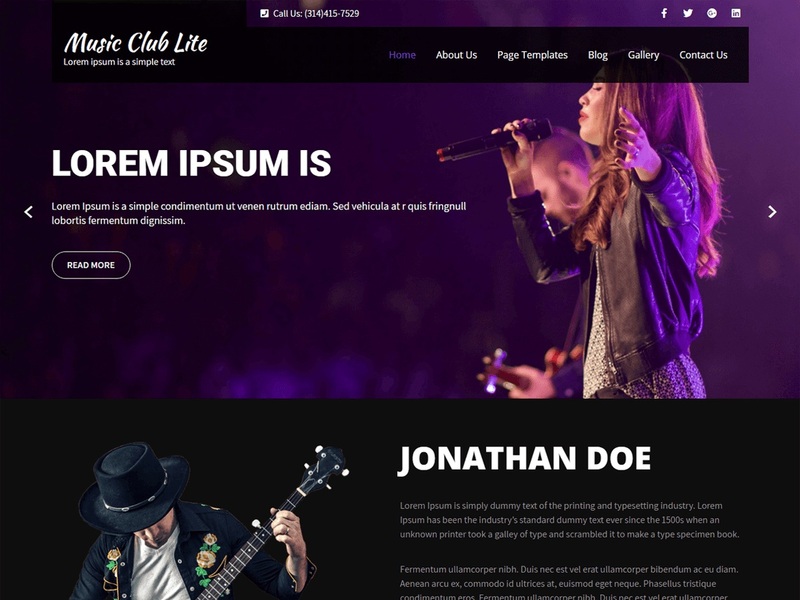 Music Club Lite is an incredibly sleek and resourceful, a creative and modern, clean and fresh, minimalist and polished, feature-rich and easy to use, highly responsive music WordPress theme. This theme is a powerful framework that allows passionate and ambitious musicians to craft their own professional music websites. This theme is perfect for musical projects, bands, radio, orchestra, studios and more. This theme can also be used for nightclubs, musicians, singers, artists, DJs, music magazines, record labels, and all similar music industry projects.